All of these extremely talented athletes have put in years of training to be the best of the best. If you want to be the best you must train on the best. 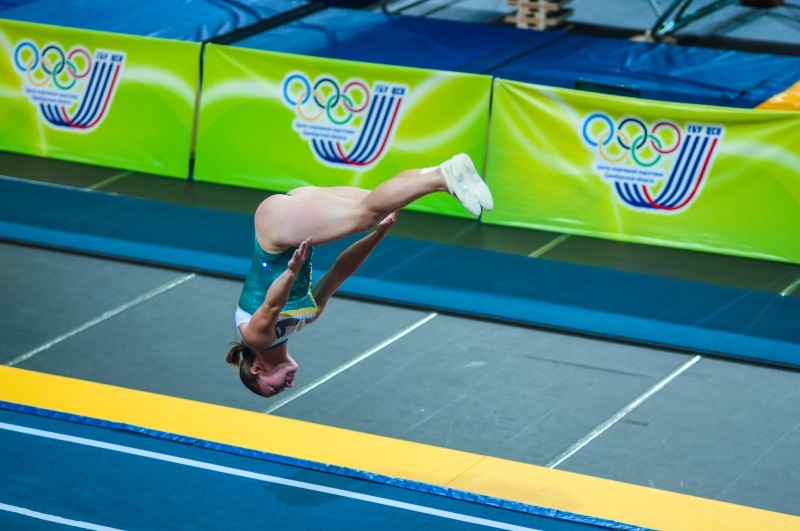 Topline Trampolines are manufacturers of Australian-made trampolines, suitable for aspiring professionals. View our range online, or visit our warehouse in Molendinar.